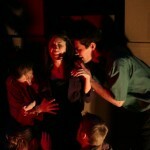 Chloe and Jacob are beautifully in love. 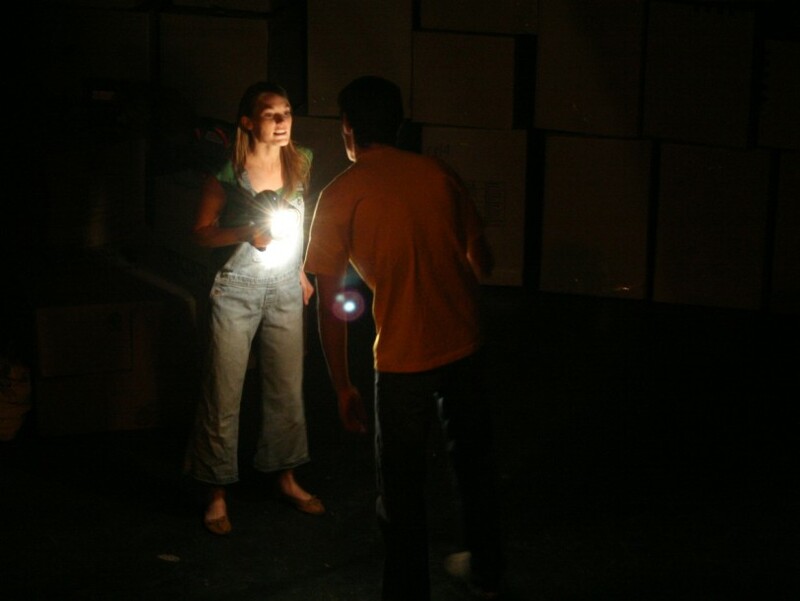 The first time they meet, they end their lives. 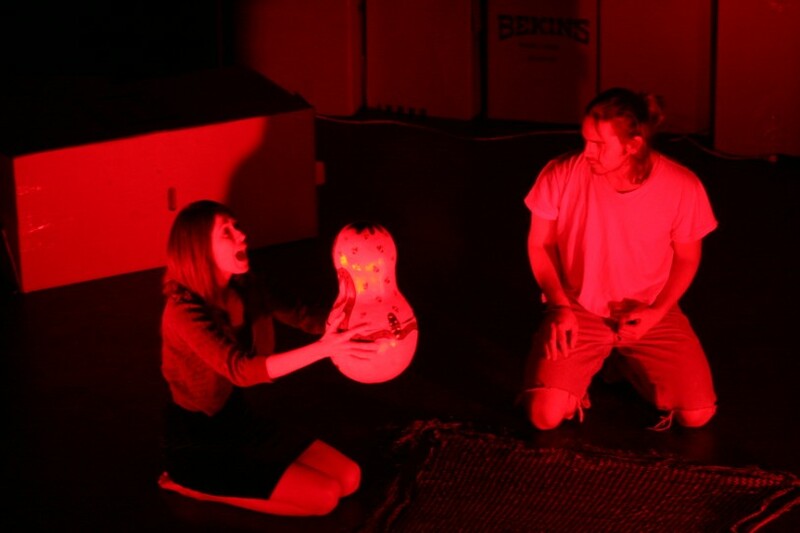 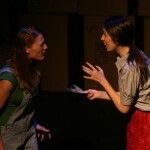 The Bird and The Bee are two short plays explore the trajectory of two disaffected youths in two starkly different stories. 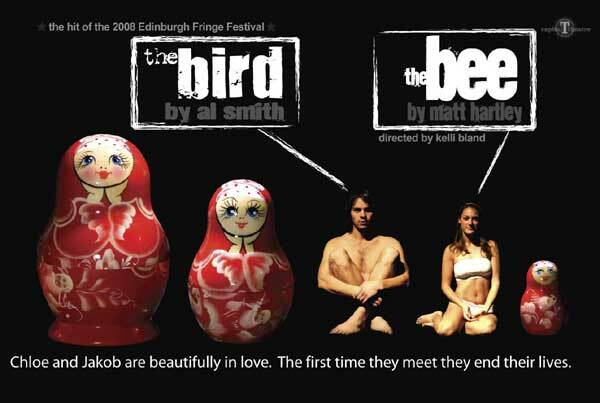 Acted by the same company of 6 actors the Bird by Al Smith explores Jakob’s journey, while The Bee by Matt Hartley tells Chloe’s story. 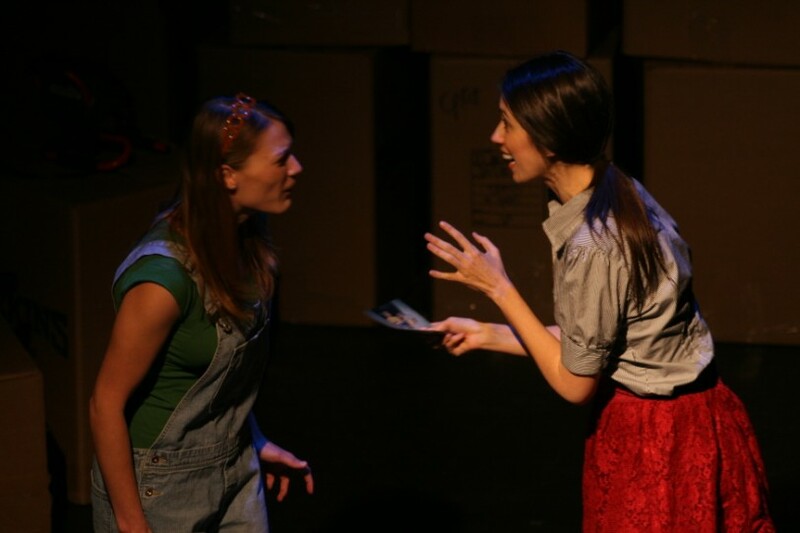 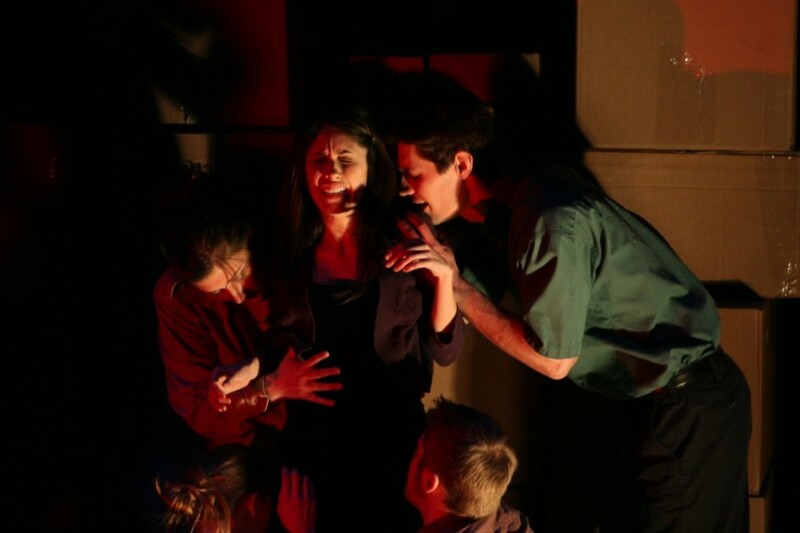 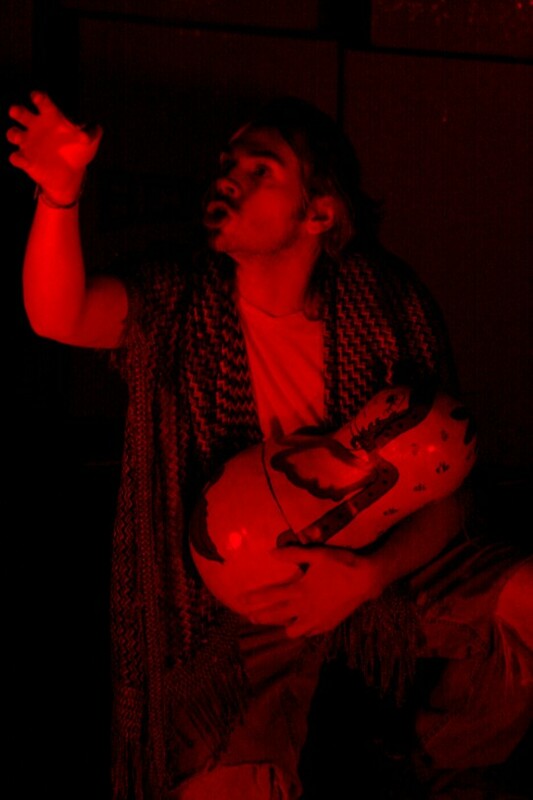 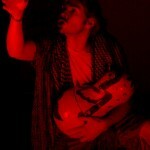 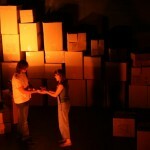 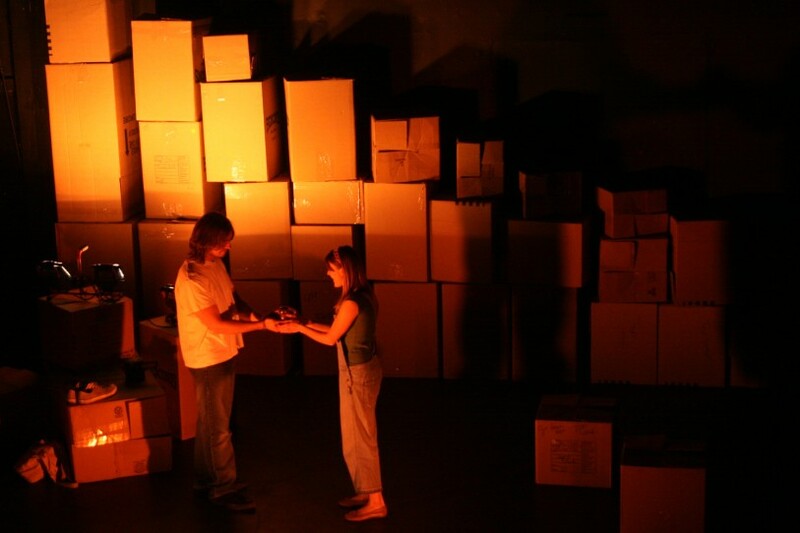 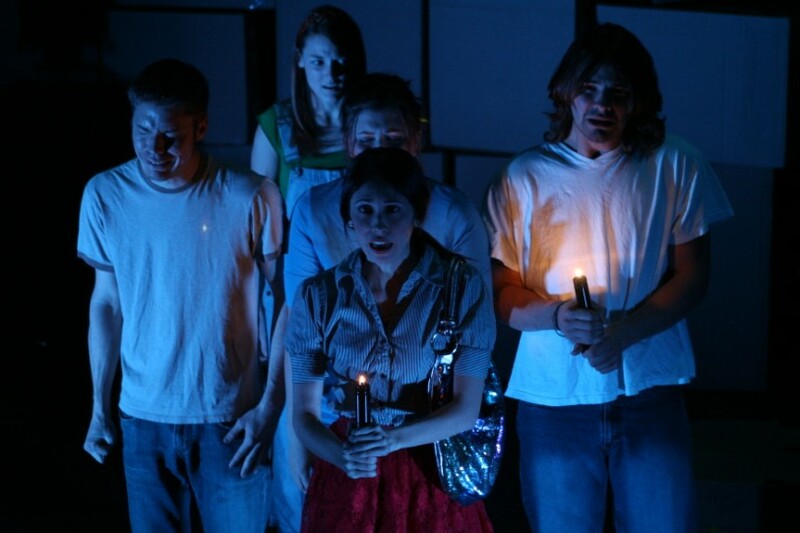 The runaway hit of the 2008 Edinburgh Festival is making it’s US premiere as part of FronteraFest 2009.